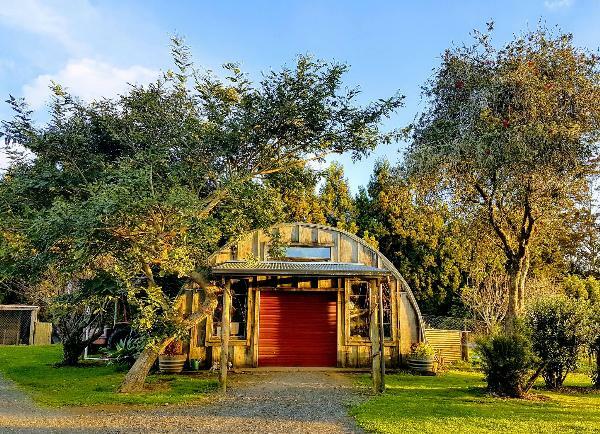 One of the oldest vineyards in Kerikeri just 10 minutes from downtown Kerikeri, Soland & James is a small, family owned and operated vineyard where Bruce and second-generation winegrower Andrea tend the vines by hand to produce a range of fantastic wines. Visitors are welcome to stop by the rustic cellar door to try the wines and tour the vineyard. We are passionate about our wines and believe that you’ll enjoy them as much as we do! Wine Tasting Wine tastings are hosted in the old barn. Call Bruce on 027 583 1319 to check if we are open.